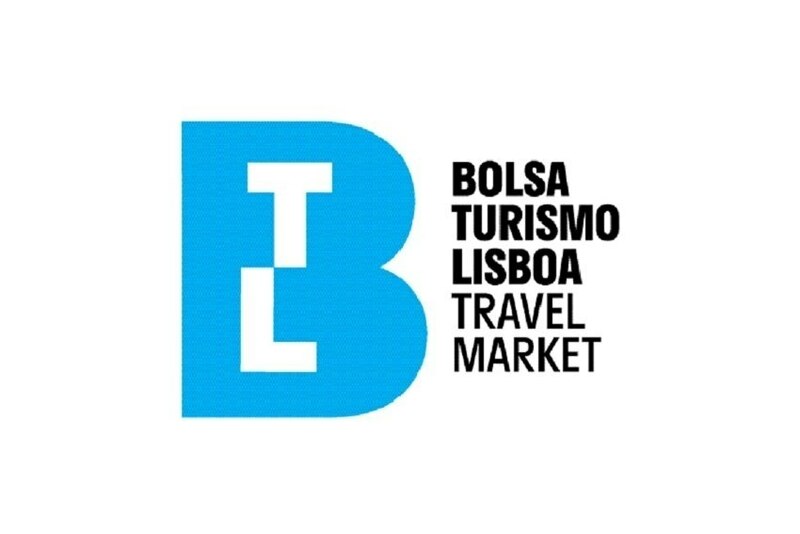 BTL - Bolsa de Turismo de Lisboa (Lisbon Travel Market), whose next edition will take place from March 13th to 17th 2019, presented its new image, which aims to convey the event's more innovative, contemporary and dynamic strategic position. Ivity Brand Corp accepted the challenge of replacing BTL's seven year-old logo. "We challenged Carlos Coelho to conceive a logo that would reflect, in a way, the position we want BTL to have, which is a more contemporary, more innovative position," said Fátima Vila Maior, BTL Director, can be read at FIL website. She added that BTL may not be the world's largest tourism fair but could be "one of the most innovative fairs in the tourism industry." BTL 2019 will present a new image, more modern and 'bolder'. "Where Portugal is" was, according to Carlos Coelho, creator of the logo, the guiding thread to reformulate BTL's brand. "This is a brand of meetings, where North meets South, where ancient art meets contemporary, where the Azores meet Madeira... Multiple meetings, in the end." Meanwhile, at a press conference, Fatima Vila Maior stated that BTL will take a "qualitative and quantitative leap", announcing some new features such as the focus on segmentation of the hosted buyers program, the occupation of four pavilions and the presence of new international destinations at the fair.